Pelt, Richard Youngs, United Bible Studies and more live in London, 16/11/14. 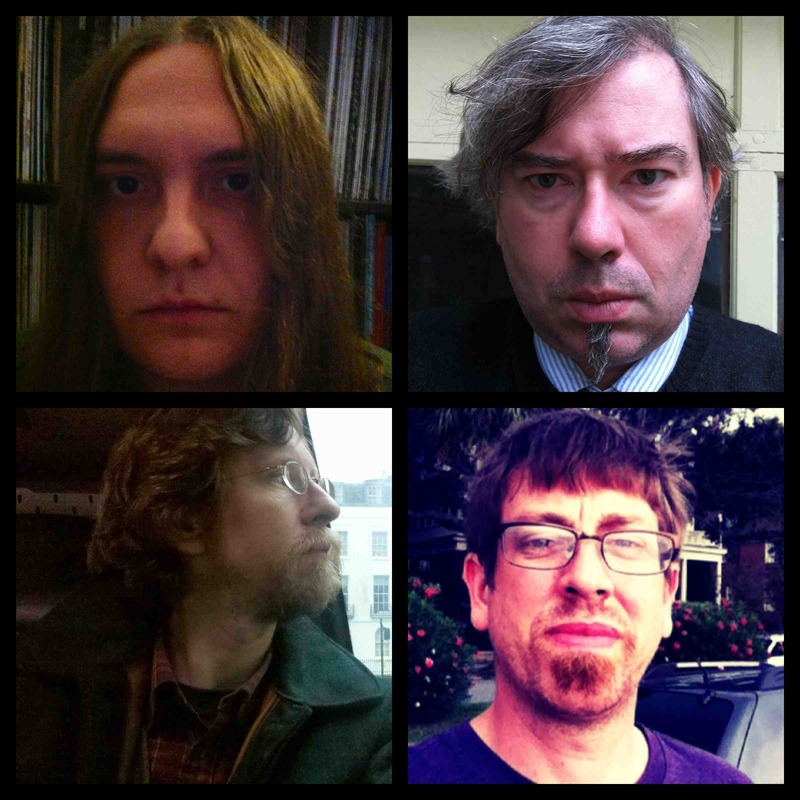 The line-up is Pelt, Richard Youngs, United Bible Studies, and Nathan Bowles, Mike Gangloff and Patrick Best (all from Pelt) playing solo sets in some form. And we might even have some more surprises waiting.